A handout picture released by UN Photo shows delegates at the opening of the Yemen peace talks yesterday in Switzerland. 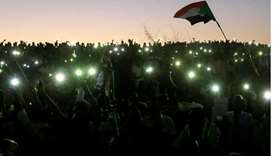 Several attacks rocked a fragile ceasefire in Yemen yesterday as the warring sides began UN-brokered peace talks in Switzerland, military and medical sources said. The Saudi-led coalition, which launched an air war against the Houthi Shia rebels and their allies in March, said the ceasefire began as scheduled at midday (0900 GMT). 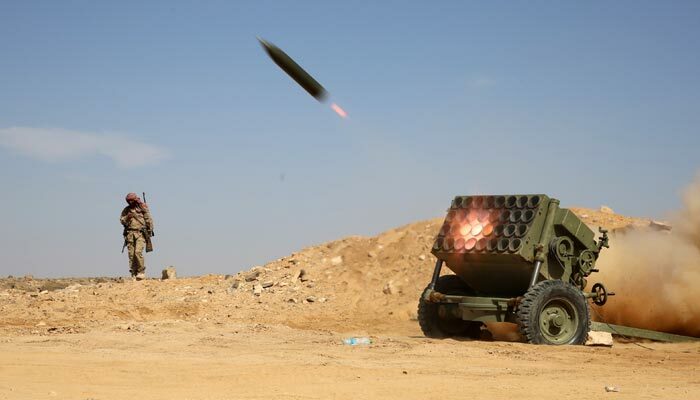 But just hours later, Yemeni rebel artillery and tanks killed seven civilians and wounded 15 in residential areas of Taez city, witnesses and medics said. 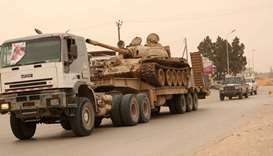 Two loyalists had already been killed in the east and mortar rounds hit government forces in the southwestern province of Taez after the truce took effect, officials said. Later yesterday, rebels killed 15 pro-government fighters and wounded 20 in Mas in the eastern province of Marib, a military source said. The violations came even after rebel military spokesman General Sharaf Luqman “welcomed” the UN call for a ceasefire, in a statement on their sabanews.net website. He said he hoped “aggressor parties would truly and seriously commit to a halt in fighting”. A spokesman for rebel-allied ex-president Ali Abdullah Saleh’s General People’s Congress, which is represented at the Switzerland talks, made a similar statement. 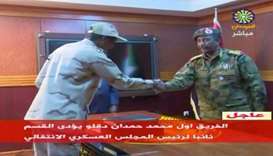 The unidentified spokesman urged “all parties to commit to a complete and permanent ceasefire”, in a statement on the party’s almotamar.net website. Previous UN efforts have failed to narrow differences, with ceasefire attempts foiled. Speaking in Switzerland, the UN envoy to Yemen, Ismail Ould Cheikh Ahmed, called the truce “a critical first step towards building a lasting peace in the country”. He said the peace talks “seek to establish a permanent ceasefire and pave the way for a return to a peaceful and orderly political transition”. 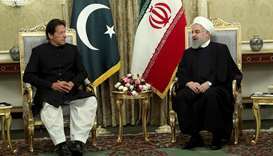 UN spokesman Ahmed Fawzi confirmed that the talks had begun at an undisclosed location, with 12 negotiators and six advisers on each of the two delegations. Before the truce, clashes shook the flashpoint city of Taez and coalition warplanes bombed rebel positions. Saba news agency later quoted local activists as saying rebels carried out “dozens of violations of the ceasefire” in Taez since midday. Soon after the truce began, a Yemeni security official reported five mortar rounds targeted pro-Hadi forces in Shuraija, south of Taez. In the eastern province of Marib, clashes killed two pro-Hadi fighters in the early afternoon before subsiding, military sources said. The coalition has warned that it “reserves the right to respond in case of any violation”. Hadi has declared his government’s intention to have a seven-day truce coincide with the peace talks and to be “renewed automatically if the other party commits to it”, the coalition said. 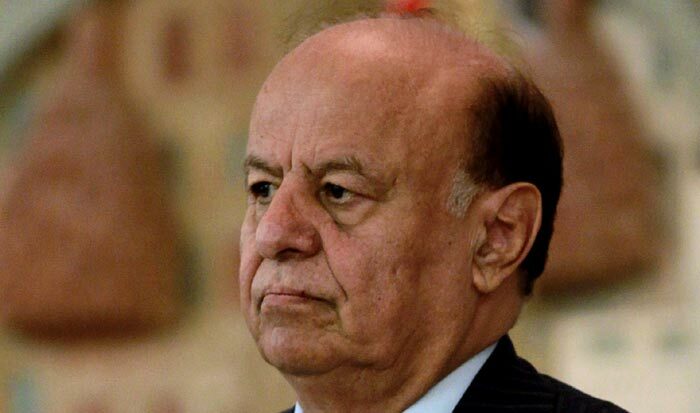 A presidential statement said the proposed ceasefire “comes out of keenness to grab any chance to achieve peace, to reduce the suffering of our people in Yemen and to end bloodshed”. Civilians are anxious to see peace prevail. “We demand the warring parties who are in Geneva now offer concessions... because all Yemenis are eager to get Yemen out of this crisis,” one Sanaa resident said. A lull in fighting is sorely needed in the Arabian Peninsula’s poorest nation, where the UN says an estimated 80% of the population requires humanitarian aid. 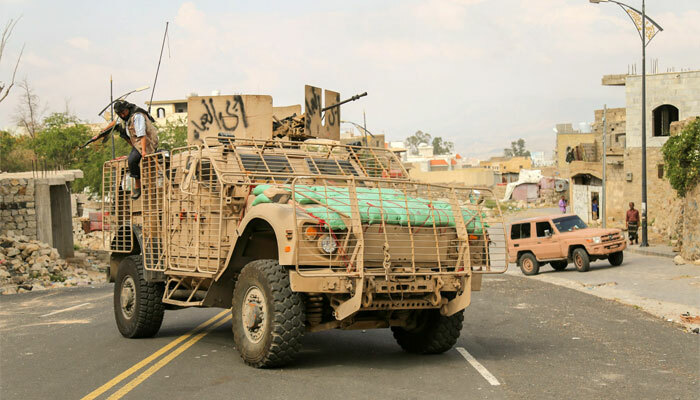 The World Health Organisation representative in Yemen, Ahmed Shadoul, said the agency had received assurances from the factions that its staff were free to distribute medical supplies while the truce holds. 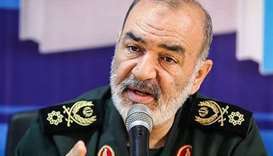 “We have requested unconditional movement of supplies, personnel and teams to all parts of the country and we got the confirmation that this will definitely be granted,” Shadoul said in Geneva. More than 5,800 people have been killed in Yemen—about half of them civilians—and more than 27,000 wounded since March, according to the UN. 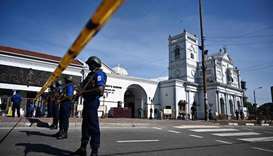 Islamist militants, including the Islamic State group, have exploited the violence, gaining ground and carrying out deadly attacks against both sides. Ahead of the ceasefire, coalition warplanes bombed rebel positions in Taez and south of Sanaa, witnesses and a military official said. Pro-government forces have also captured the Red Sea island of Zuqar near the strategic Bab al-Mandab Strait, Saudi media reported. Sabanews.net said 10 people were killed and 20 wounded in an air raid early yesterday on Bani Haddad village in the Haradh area of north Yemen. 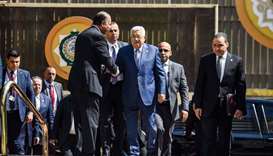 The warring parties have agreed to talk despite protracted differences, including over a UN Security Council resolution calling for rebels to withdraw from key cities and surrender their weapons. The government and its Gulf allies say the resolution is a prerequisite for peace.